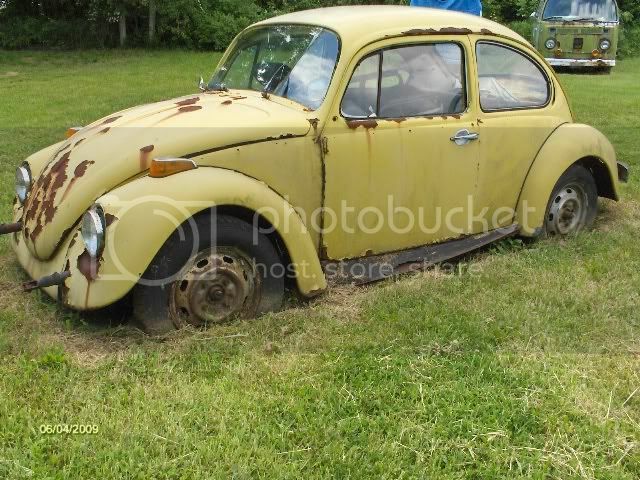 AzBaja.com, Home of the VW Baja Bug -:- Baja Forums -:- VW Volkswagen Bug, Baja, Bus, Sandrail and Thing -:- VW Volkswagen & Baja Bug General Discussion -:- .i want to buy a baja but i hav a ton of questions. 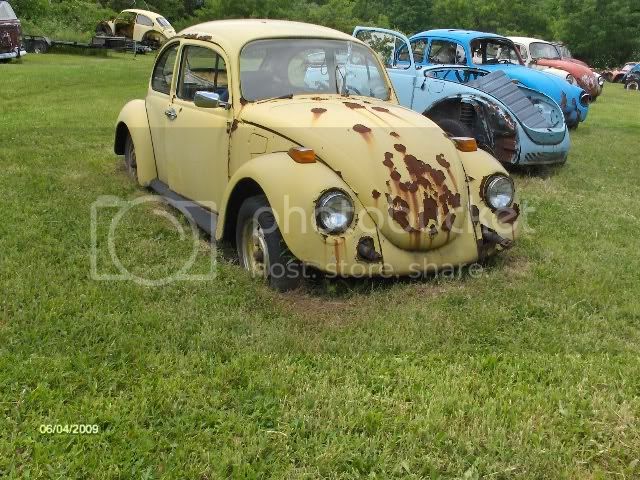 Baja Forums -:- VW Volkswagen Bug, Baja, Bus, Sandrail and Thing -:- VW Volkswagen & Baja Bug General Discussion -:- .i want to buy a baja but i hav a ton of questions. .i want to buy a baja but i hav a ton of questions. Post subject: .i want to buy a baja but i hav a ton of questions. 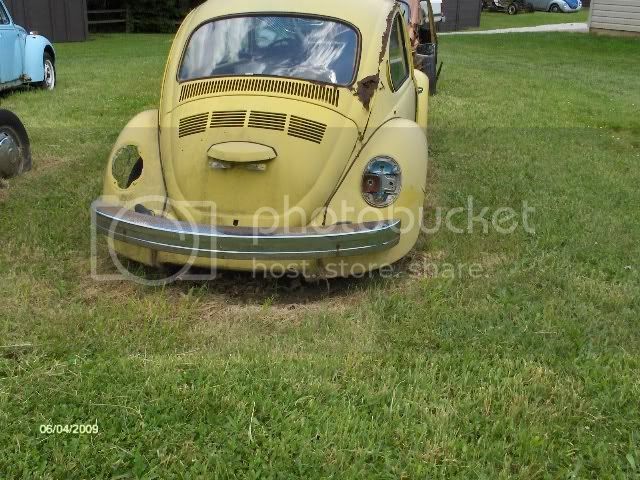 but theres another one that ive been looking at the guy wants $600 for it. "It has a lot of good parts on it; engine, trans, front end, steering and many other parts." i asked him for pics of the inside and what engine it has, ill post more pics when i get them. 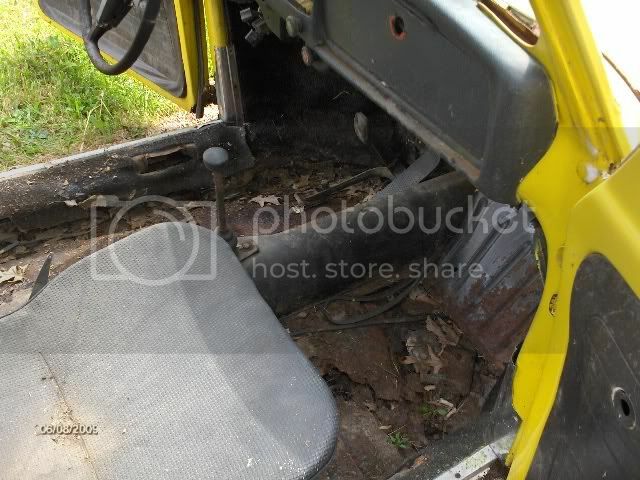 Post subject: Re: .i want to buy a baja but i hav a ton of questions. buy mine and I will ship it out to you. 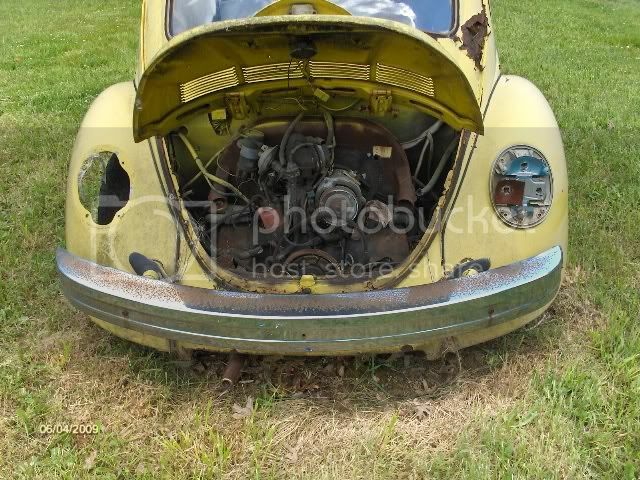 i have a buddy of mine in iowa that has a bug for sale 200 but rusted out pan and has a 1500cc motor and trans ran last time he parked it 2yrs ago. 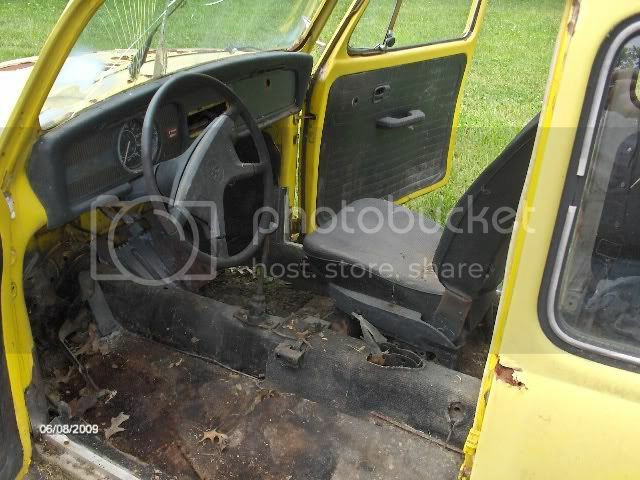 it has a 1600cc in it but its kinda had the daylights rusted out if it.....hes going to send me some pics of the inside. well see but most likely its another pass. Just trying to look out for ya bro. Keep looking, it's out there. hey id love to come over and chat but....i live in ohio, but man i wish i lived in az cuz its really hard to find bugs out here. right now i only have about $300 + whatever my dad can add. ive been looking around at all the parts and accesories one can get for bugs, especially on chirco, and i hav a ton of questions about what is a waste of money and what actually helps? and about engine transplants (subaru, toyota, ect...) ? should i ask them here or should i make a new thread?? i would prolly get more responses if i posted a new thread in the right section. 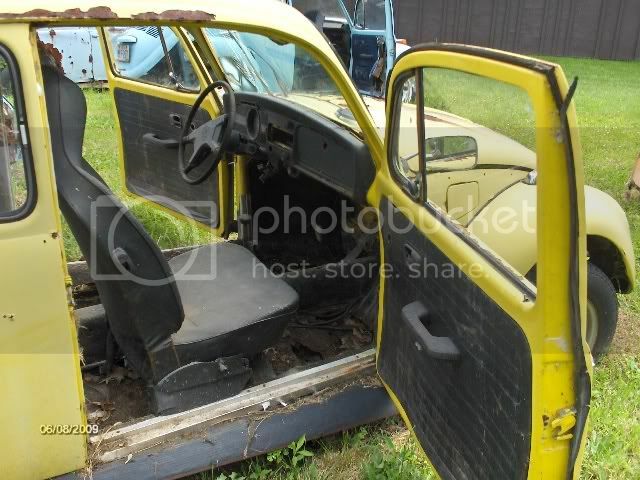 i dont really think i want it but im going to see how low he will go on the price..
heres a link to the thread in the projects and builds section for it. thanks alot for all your help guys. Im laughin so hard!! $0.10 for the top gun quote... unrelated but i cant breath im laughing so hard..